If all you want is to fly in the Air Force, a new program might be for you. Eligible mobility pilots can apply for Air Mobility Command’s new Aviator Technical Track that cuts out non-flying-related duties and lets you stay in the cockpit longer. In April 2017, Everhart reached out to airmen via email and social media to solicit ideas on how the Air Force can better retain talent as it deals with pilot shortages. The Air Force is down about 2,000 pilots, with about 1,600 mobility pilots eligible to separate in the next four years. The four-star received more than 700 responses from airmen, and one of the top suggestions was a flying-only career track. Selectees will still be required to maintain all Air Force standards, including health and fitness and readiness requirements, but professional development education and advanced academic degrees will be optional. AMC created a task force to pull suggestions from more than 600 comments from airmen. There won’t be any required duties not related to flying, but those in the program still need to go through training, standardization and tactics. Since they’re flying-related billets, selected airmen can still continue to fly as they complete those duties. Airmen can also decide to leave the program if they’d rather switch back to a leadership role or a leadership track, he said. Then there will still be enough time to catch back up with peers. “We’re going to try to give the options back to the aviator,” Everhart said. 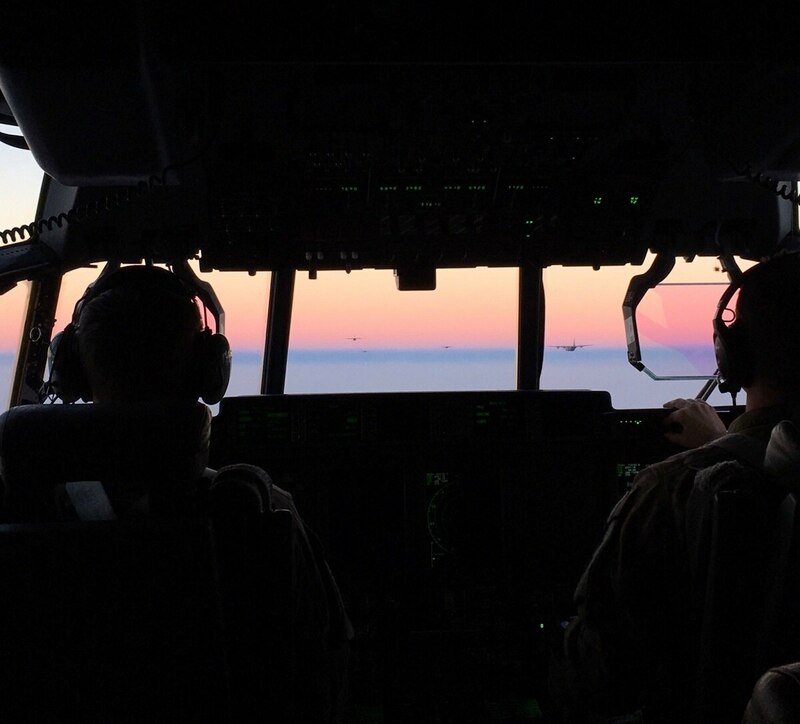 Pilots chosen for the Aviator Technical Track can remain in one assignment for up to five years if they so choose, which Everhart hopes increases predictability and a better work-life balance. There will also be opportunities for pilots in the program to explore avenues outside of AMC, Everhart said. Airmen with the 80th Flying Training Wing created an app to make training manual, emergency procedure guidance and more available to pilots in training via their cellphones and tablets. Eligible airmen can start applying for the program today via the MyPers website, and the application deadline is Aug. 17. A board of senior officers will convene on Aug. 29 to review the submitted packages. “We’re looking … for people who can do mentorship in a squadron and bring these young kids onboard and maybe have opportunities to public speak in schools to bring those young, inspiring students to say, ‘Hey, I want a career [in aviation],’” Everhart said. The pilots chosen for the initial round can also help shape the future of the program, Everhart said. After about a year of the program being in place, Everhart said he wants to get feedback from those pilots and see what needs to be tweaked. “I think [the program] offers more flexibility instead of potentially constricting them into certain avenues,” he said. Everhart said there’s a possibility of eventually expanding the program to other career fields, such as maintenance, air traffic control and cyber.